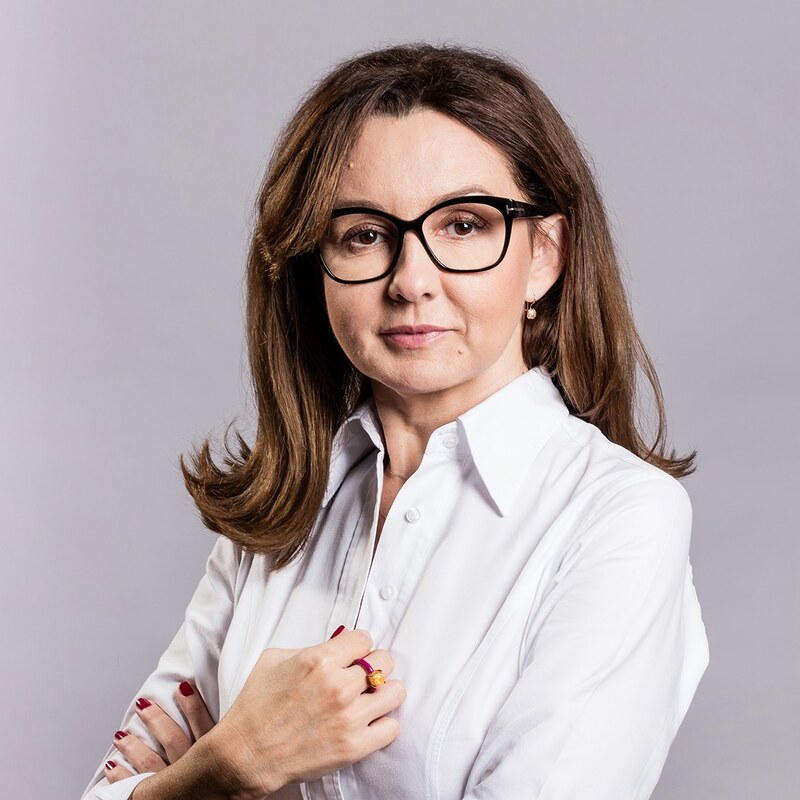 Ewa Mazurkiewicz leads the SPCG’s capital market department. She specializes in capital market law, in particular with respect to investment firms, banks, investment funds, insurance companies and public companies. Ewa Mazurkiewicz represents SPCG’s clients in proceedings before the Financial Supervision Authority (PFSA). She also advises clients in cases regarding the MIFID II, ZAFI, UCITS V, MAD and MAR regulations as well as in proceedings concerning the broadening of the product offer. She provides ongoing regulatory advice to the Chamber of Fund and Asset Management (IZFiA) and the Chamber of Brokerage Houses (IDM), including assisting these organizations in legislative processes in the field of regulations related to the capital market. She has over twenty years of experience at work, including the PFSA and in an international law firm. She actively participated in the work of the working group for financial services within the Council of the EU (work on MIFID) and in CESR working groups (currently: ESMA). University of Białystok, Faculty of Law and Administration, 1998.